Be a pioneer! Contact us to start delivering by drone Today, and be a market leader with the best and fastest way to serve your clients. Do you have something you want to move from A to B? We got you covered! Our drones fly autonomously, and you can track it during all the process. Implement drones in your operation with easy: The aircraft is available at your site and we train your personnel for handling. We take care of the legal authorizations, regular maintenance and updates in the drones. Seller, maximize your customer satisfaction! Consumer, be the first to receive your orders fast! Register at Drone2.Me to let us know where you want drone deliveries. 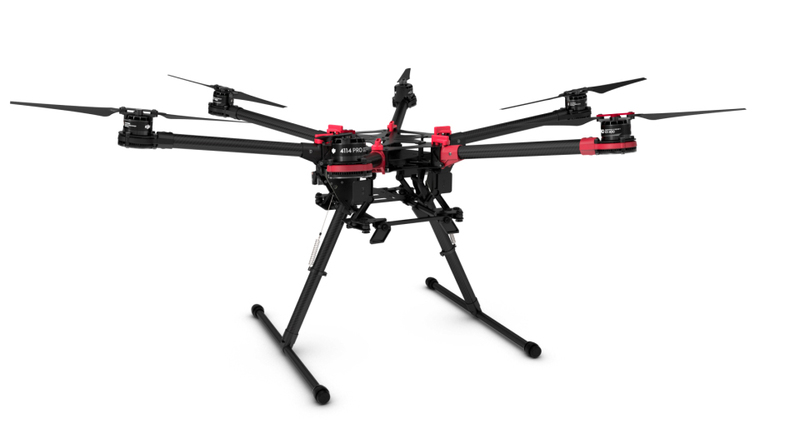 You have drones that meet your operations demand, from the best manufacturers. We are responsible for the setup, customizations and updates. The best of the technology at your service. What about the flight path? It's created automatically… so, don't worry. Our Job is to improve yours, this is why we take care of everything. The sale is yours, the drone ours, you just pay the ride. The consumer receives an e-mail to confirm when he is ready. 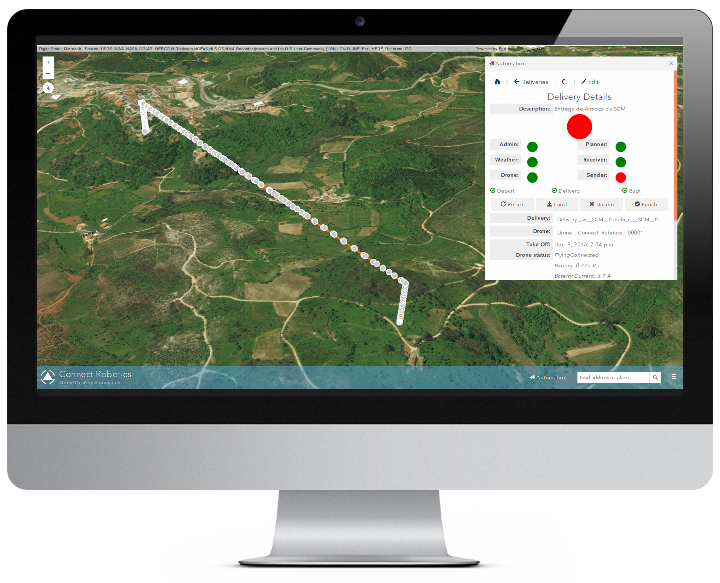 With our web service, you can automatically check if a user is available for drone deliveries. Optionally, the drone takes off only after the payment in our app. The software does everything, from flight planning to weather check and collision avoidance, including piloting the drone. The best of the technology is always available for you. We are helping Farmácia da Lajeosa, in Lajosa do Dão/Viseu/Portugal, to deliverer medicines in remote areas, mainly to elderly houses and institutions. The project received the prize of Innovation from the National Pharmacies Association. We made the firsts autonomous deliveries BVLOS (Beyond Visual Line Of Sight) within the urban area of a capital. 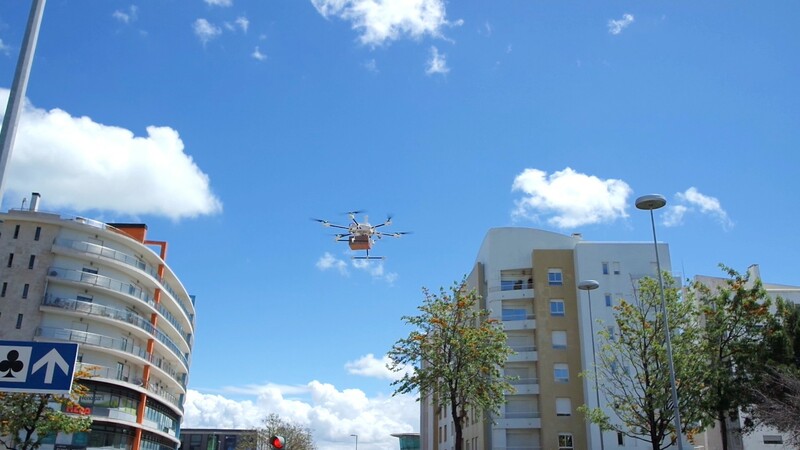 The operation was performed in demonstration to the Postal Office of Portugal (CTT - Correios de Portugal), in the urban area, and was authorized by the National Civil Aviation Authority (ANAC). We made the first food delivery by drone in December 2016, together with "Santa Casa da Misericórdia de Penela" and Penela Town Hall. The first beneficiary to take advantage of this delivery service was Joaquim dos Reis, a septuagenarian living in Podentinhos (a small village in the middle of Portugal). Connect Robotics was founded in January 2015, from the union of experts in UAVs control and in supply chain management. It's currently doing autonomous drone deliveries BVLOS (Beyond Visual Line of Sight) in Portugal, and actively working to safely integrate drones into the international airspace as founding member of the Global UTM Association. 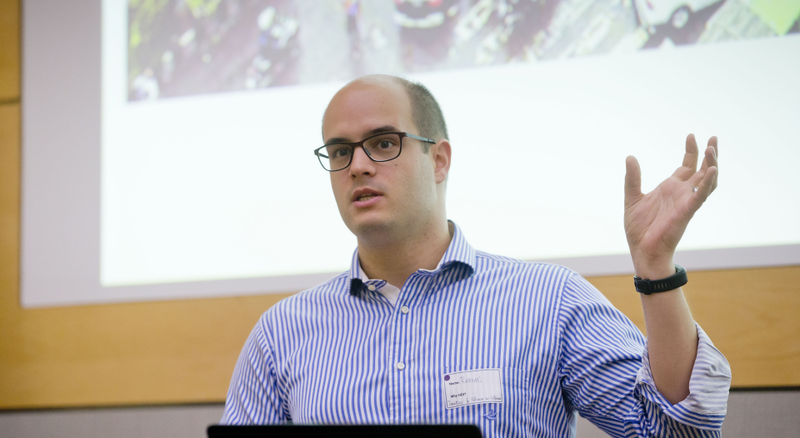 It has support from ESA BIC Portugal, FIWARE and Building Global Innovators. A connected world, where everyone can access what they need, wherever they are, whenever they want. Support the on-demand economy growth by providing drone delivery service wherever it is needed. Hard-working, enthusiastic people, made drone deliveries a reality. 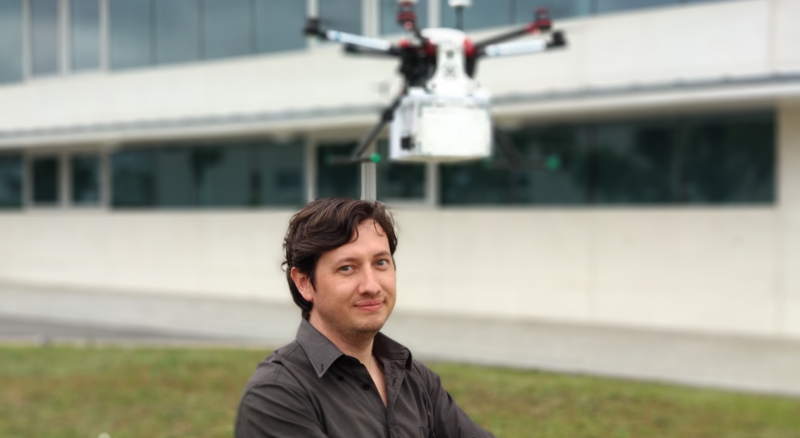 PhD Candidate in Electrical Engineering at FEUP, with focus in UAV Control, Master in Mechanical Engineering at UNICAMP, and graduate in IT at FATEC. Has 14 years of professional experience in development of distributed and embedded systems. An enthusiast in technological innovation and in new business management practices, graduated in Production Engineering at UFSCar, with years of experience leading Supply Network Design project at Procter & Gamble Co..
Do not hesitate to drop us a couple of lines. 24/7 support guaranteed.